Bathrooms have the potential to be much more than a room for hygiene. A bathroom renovation can help to create a space for rest and relaxation, while matching the design of the rest of the home. A bathroom renovation often incorporates the installation of new flooring, tubs, shower systems and fixtures, all coming together to create a room that can be enjoyed by you and your guests. Bathrooms and ensuites can better match the needs and design preferences of the homeowner through renovations or remodeling. Installing heated flooring and dimming switches can make sure your bathroom is comfortable any time of the year, night or day. The installation of a new shower, tub and fixtures can help create a luxurious and one-of-a-kind bathroom. 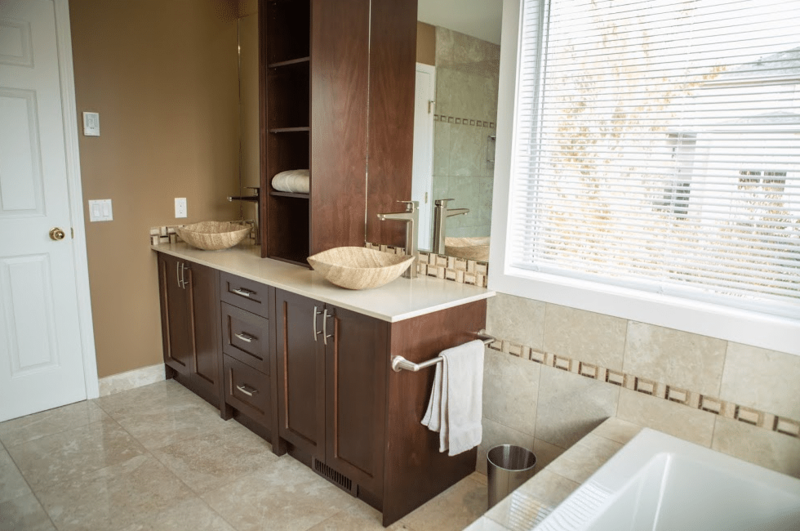 At Golden Acre Renovations, we can help build your dream bathroom or ensuite. 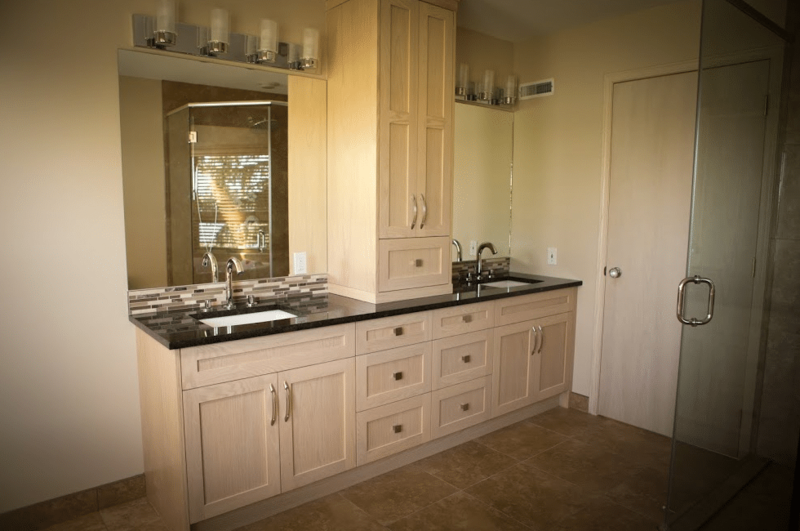 Our bathroom design process considers your proposed scope of work, personal design preferences, budget and required functions. 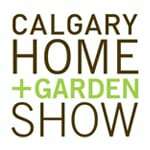 Call or email Golden Acre Renovations today with your Calgary bathroom renovation, construction or remodeling needs. At Golden Acre Renovations we provide complete bathroom renovations and partial bathroom renovations ensuring quality workmanship on every project. 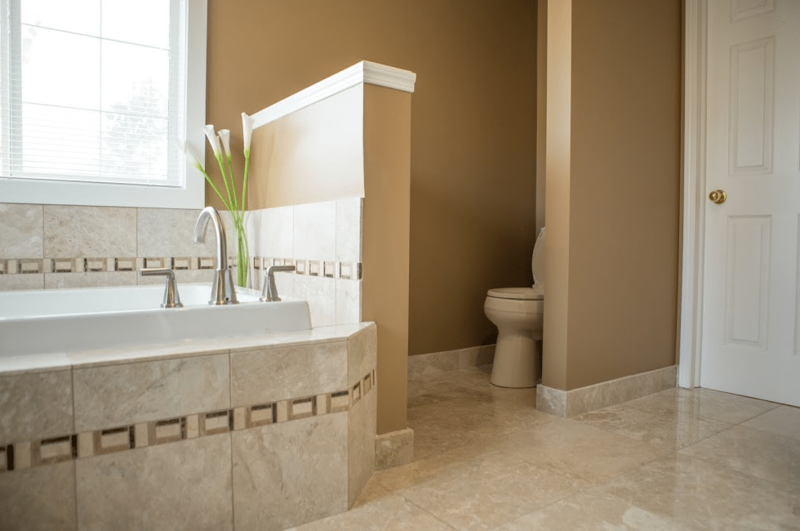 Upgrade the appeal of your existing bathroom with a custom bathroom renovation by Golden Acre Renovations. 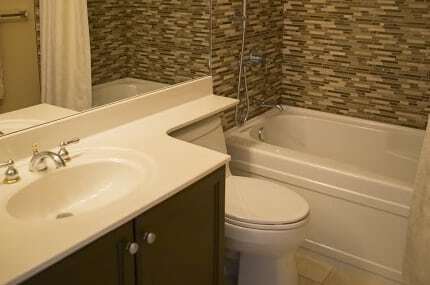 A full bathroom renovation involves installing new flooring, mirrors, paint, cabinetry, fixtures, and accessories, all helping to improve the look and feel of your bathroom. Full bathroom renovations can also incorporate heated flooring, custom tile work or a luxurious soaker bathtub or multi-head shower. A custom shower can incorporate the additional seating areas, steam functions, and multi faucet/head for a high-end look and feel. Multiple Head Shower – More than 1 showerhead offers a more efficient and luxurious environment. 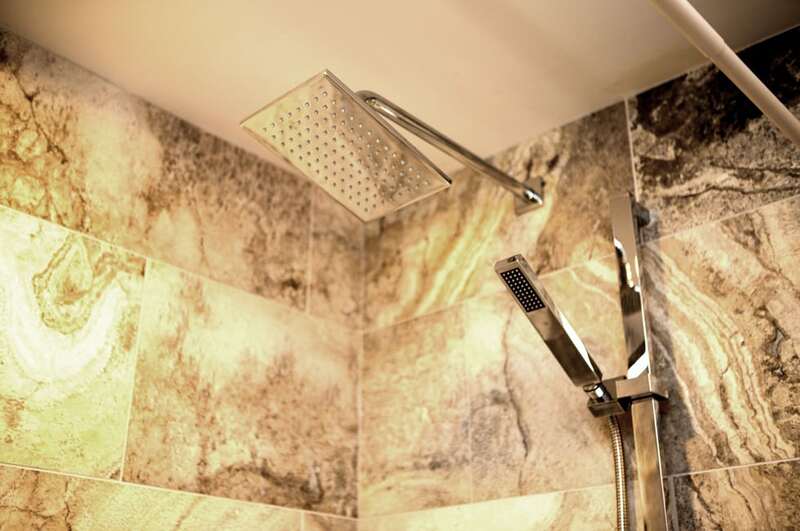 Shower heads can be fully attached for a classic and elegant look or can utilize a small hose for precision spray. Waist or rib-height showerheads can also be perfect for showers that have a seat or bench. Shower Seating – Built-in benches are a very popular addition to custom showers. Shower seating and benches can be great for sitting and for storing a number of shower products and accessories. Adding a seating area is another way your shower can promote relaxation as much as it does hygiene. 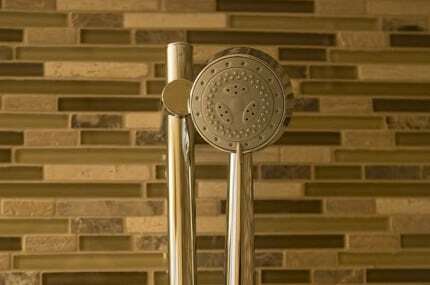 Custom Shower Functions – New showerheads and designs can offer a range of custom settings and capabilities. 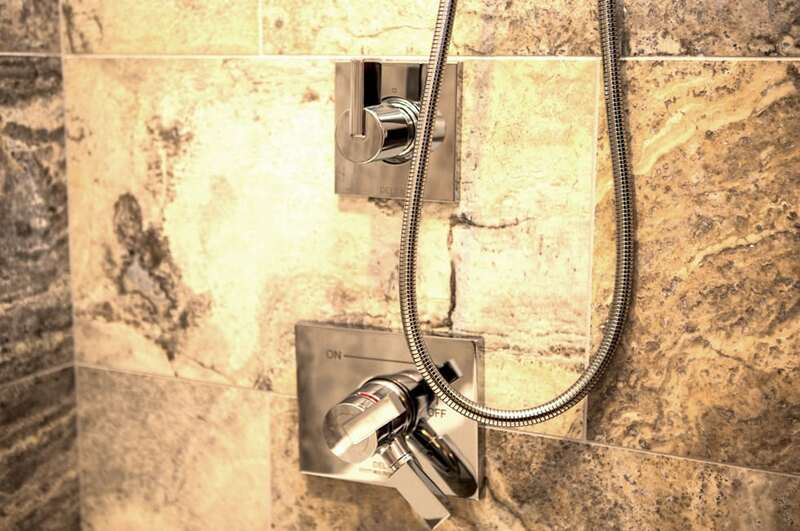 Incorporating a steam function is becoming an ever more popular option in upscale properties. Usability – Amenities and benches are great, though they do take away from the actual space inside the shower. Make sure your shower design doesn’t sacrifice functionality in the pursuit of innovation and luxury. Overall Bathroom Size – Your custom shower can only be as large as your bathroom and home will let it. As a rule, don’t design a shower system that takes up more than 15% of your bathroom and ensuites overall square footage. The ensuite is not the same as a bathroom. The ensuite is a space that adjoins a bathroom area with another room. For example, several upscale master bedrooms will have a large ensuite where a large shower, soaker tub and/or sauna reside and then a smaller, closed off area for the toilet and sink. A large ensuite is perfect for an upscale shower system, steam or a sauna. For more information on how to improve your existing bathroom or ensuite, contact Golden Acre Renovations. 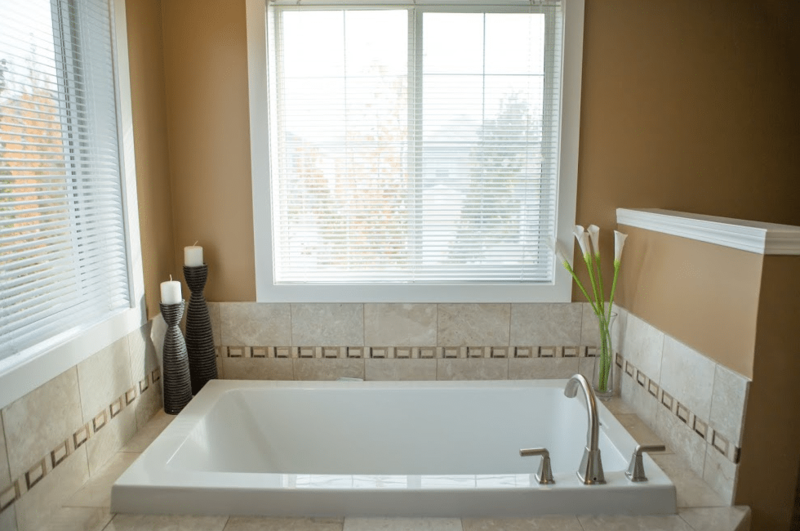 We offer ensuite bathroom renovations and remodeling services.